Please join us to celebrate the 20th Anniversary of “The Key”. 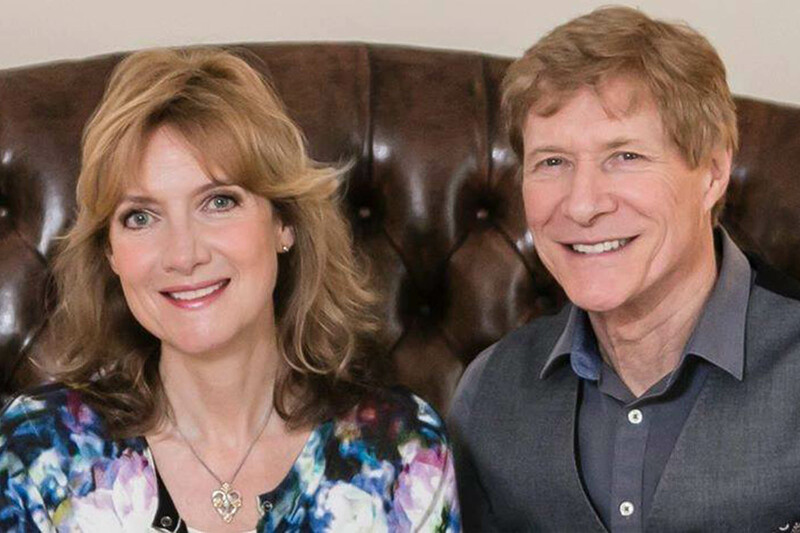 We are delighted that our good friends Paul Jones and Fiona Hendley have agreed to join in our celebrations. Paul and Fiona officially opened “The Key” in 1999 and were also with us for our 10th Anniversary in 2009. Paul’s distinguished career included being the award winning lead singer of Manfred Mann and the Blues Band. Fiona an accomplished actress and singer and has worked in all areas of show business from her acclaimed TV series “Widows” to leading roles at the Royal National Theatre and the Royal Shakespeare Company. Paul and Fiona will show how they both became Christians in very different ways. The evening begins at 5:30pm with a Special Celebration Tea. Tickets are £5 (including a celebration tea) and can be obtained from The Key 01473 211585.